Life Coaching is all the rage. Improving oneself is in and a medical definition of your problem is not so great to hear. The Life Coaching profession in Australia is booming. Therapist out life coaches in. Generally speaking a life coach helps people empower themselves by learning to recognize key things about ones feelings and thinking. There are a lot of discontented people in Australia and they would to get their lives revamped. A life coach in unlike therapists because they do not rescue the deeply depressed they only wish to guide people whose lives are only slightly askew. In short life coaches are someone you work with in order to set your goals straight and for you to follow those goals. Life coaches do not delve on the past history of client’s life. Instead they tackle today and the future. For those macho men who hate getting into the emotional stuff life coaching is extremely popular. What’s more, because life coaching takes on a sports persona kids and families in general respond better to the programs. Life coaching is not all about talking, a guide gives certain activities where in there is equal cooperation. The problem with life coaching is that it is an unregulated profession. Although a lot of life coaches have trainings and education regarding this field, still a number remains undisciplined in this arena. The life coaching profession has no basis for qualification, no unified approach as to what makes a life coach a life coach. Most of the guiding practices are unproven and no extensive studies have been done. 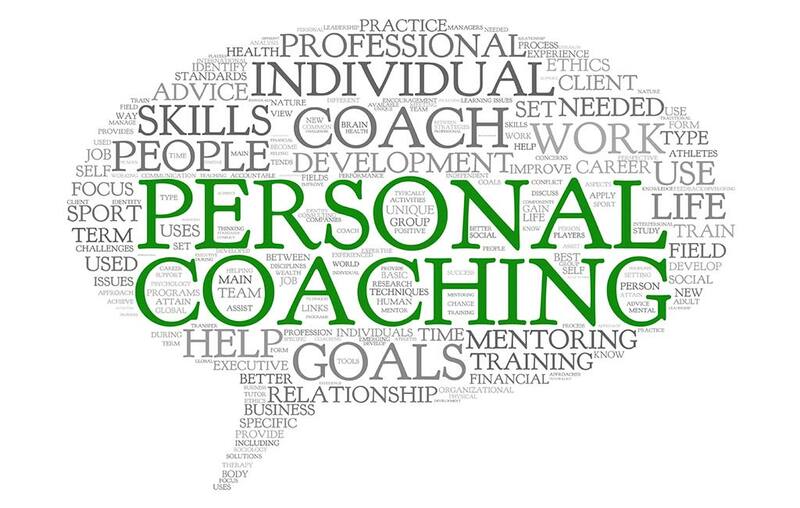 In the past, life coaching was used as a business motivational tool. Human resources see that high powered executives do get restless and might want to evaluate their lives. Life coaches are used to help those worried individuals see reality and appreciate what they have while going after what they are passionate for. Unlike popular belief, life coaching is not a quick fix. The session can take months and months of activities in order to really see one’s self clearly in connection to reality. Life coaching is interactive, it is positive, it moves forward. These are the reasons why life coaching is actually good for people.